If you’re celebrating New Year’s Eve in Branson, MO, join us at The Keeter Center. 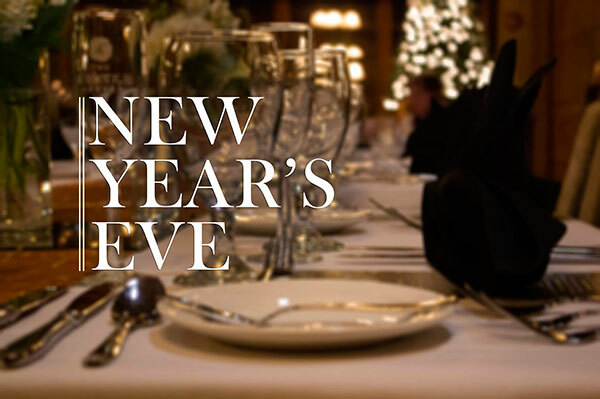 We're hosting a New Year's Eve 2019 with a farm-to-fork inspired four-course meal featuring dancing, live music, and a sparkling cider toast. This will be an evening you won't want to miss! Reservations will become available on October 1st, 2019.